How do I support or oppose legislation effectively? How do I find and contact my elected officials? Where do my elected officials stand on pro-life issues? Have You Been Injured by Abortion? What are the current MA Abortion Laws? Reverend Eugene F. Rivers III is the pastor of the Azusa Christian Community, and is a widely published writer, diligent community activist, a renowned worldwide speaker, and is a very well-know social activists in Boston. Bishop Arthur Kennedy is the Episcopal Vicar for the New Evangelization of the Archdiocese of Boston and a strong advocate for the pro-life movement. Don Feder, Esq. is currently the Coalition Director and Coordinator of Regional Conferences of the World Congress of Families. He was also a Boston Herald editorial writer and syndicated columnist from June 1983 to June 2002. Rev. 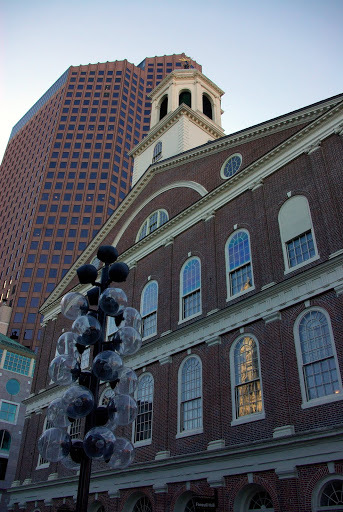 Toni Kim is the Minister of Membership at historical Park Street Church in Boston, MA. Pauline Morris is the coordinator of the 40 Days For Life campaign in Worcester, MA. Jeanine Graf, a talk show host, will emcee our event.